Uniform seamless inner tube with reinforcement of synthetic yarn (optional wire braid) and outer cover is cloth mark finish from tough abrasion resistant blue/red coloured rubber compound. 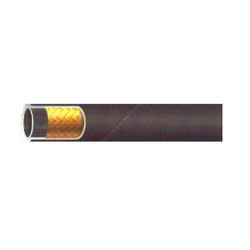 WELDING HOSE , WELDING HOSES , WELDING HOSE PIPE , WELDING HOSE PIPES , WELDING RUBBER HOSE , RUBBER WELDING HOSE , RUBBER WELDING HOSE PIPES , RUBBER WELDING HOSES , RUBBER WELDING HOSE PIPE . 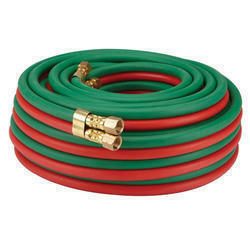 Looking for Welding Hose ?